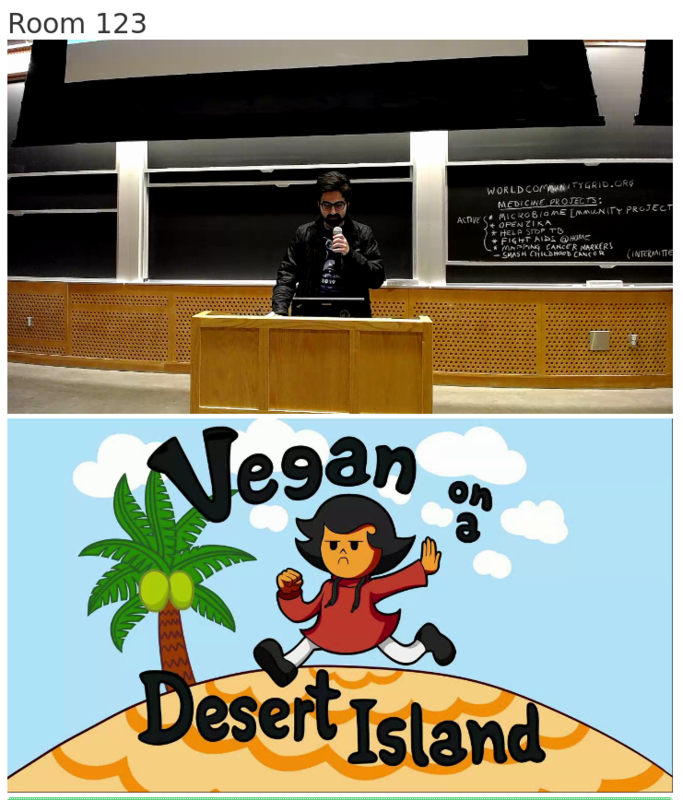 WIP libre adventure game for Linux, MacOS, and Windows in which a hypothetical question about veganism is taken to the extreme. 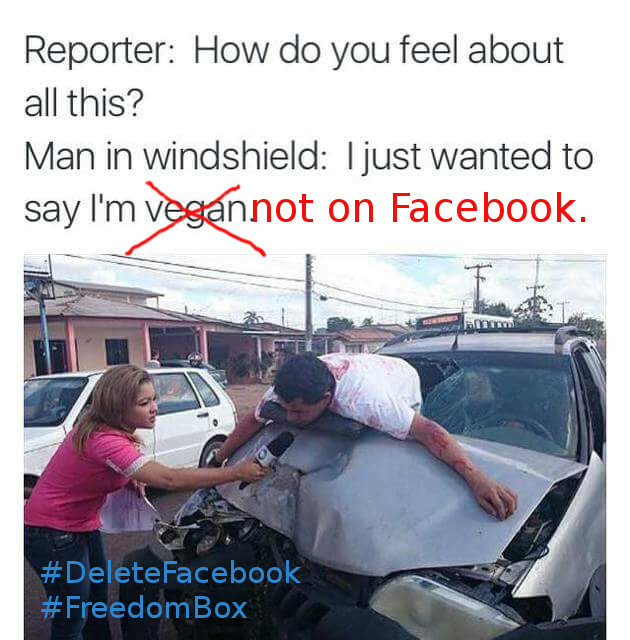 Vegan On a Desert Island. Hilarious FOSS computer game. #LibrePlanet lightning talk. VOADI is built with Solarus Game Engine, a not-for-profit open-source passion project. If you want to make games, this is a great place to start. There's a thing about Europe I think where others looks at it like at promised land but it's actually not and has tons of own problems (and sometimes same problems as the rest of the world).